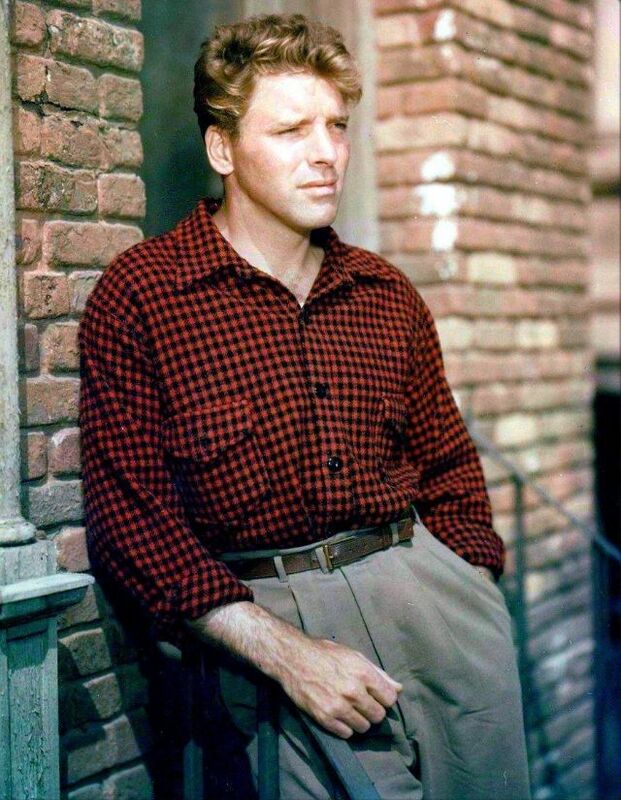 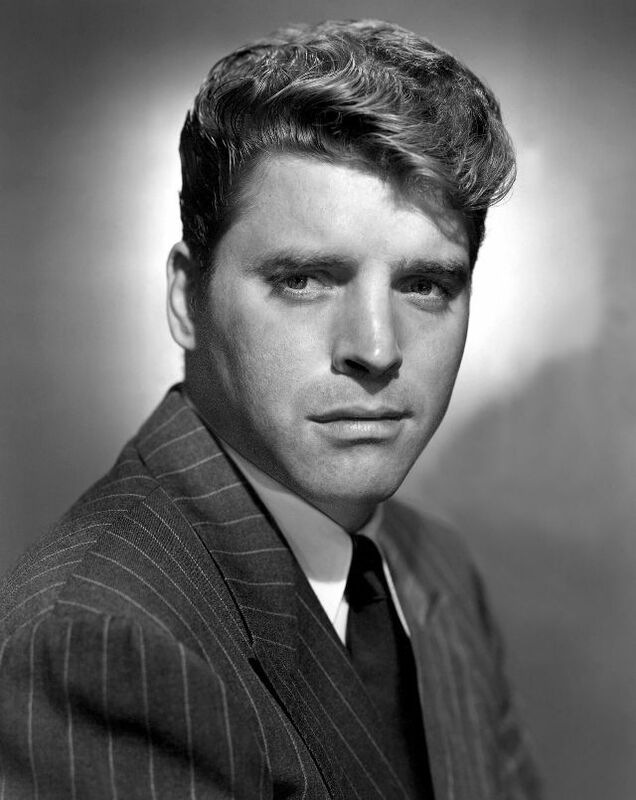 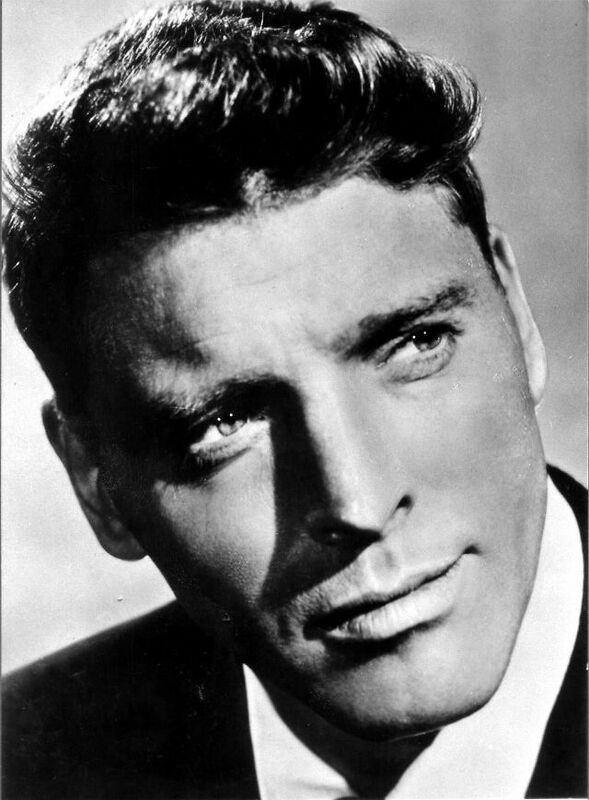 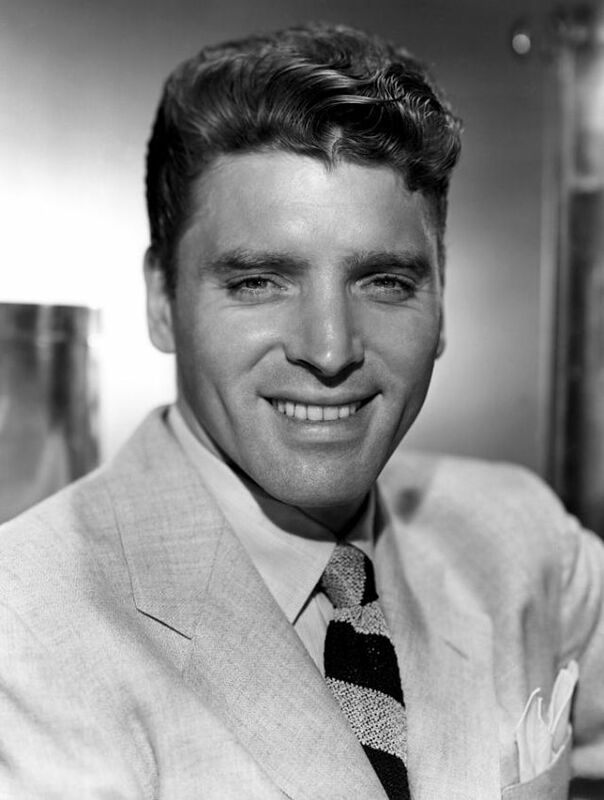 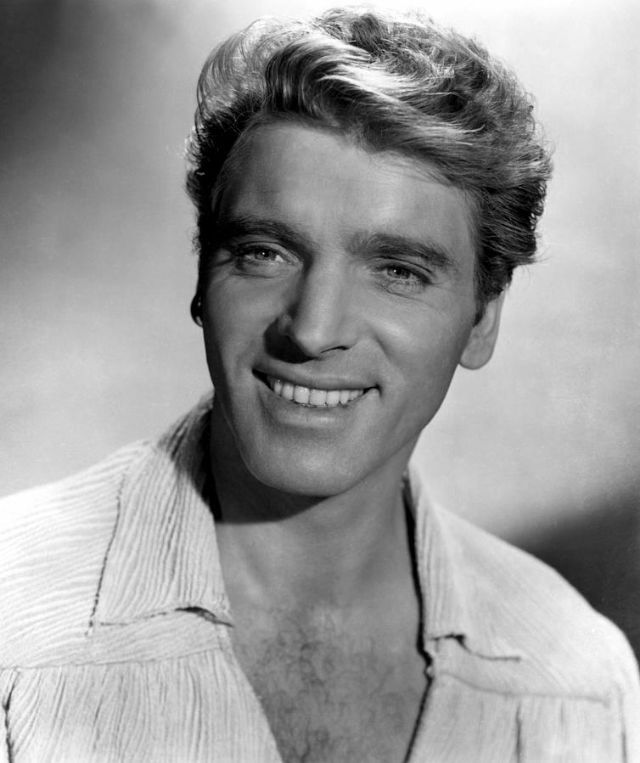 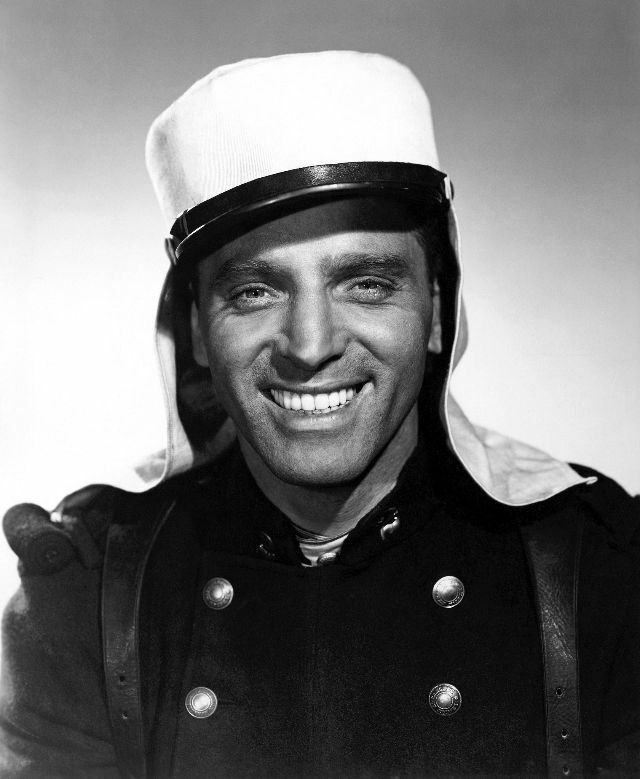 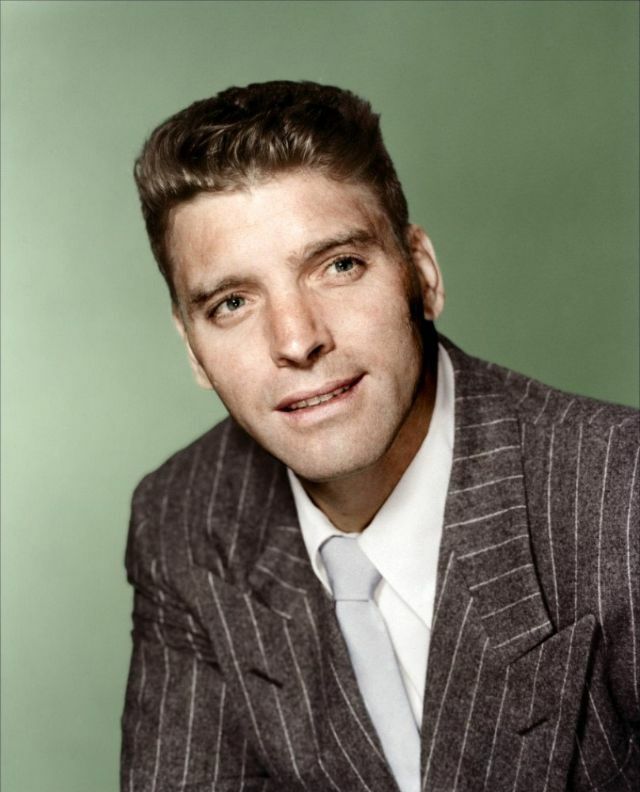 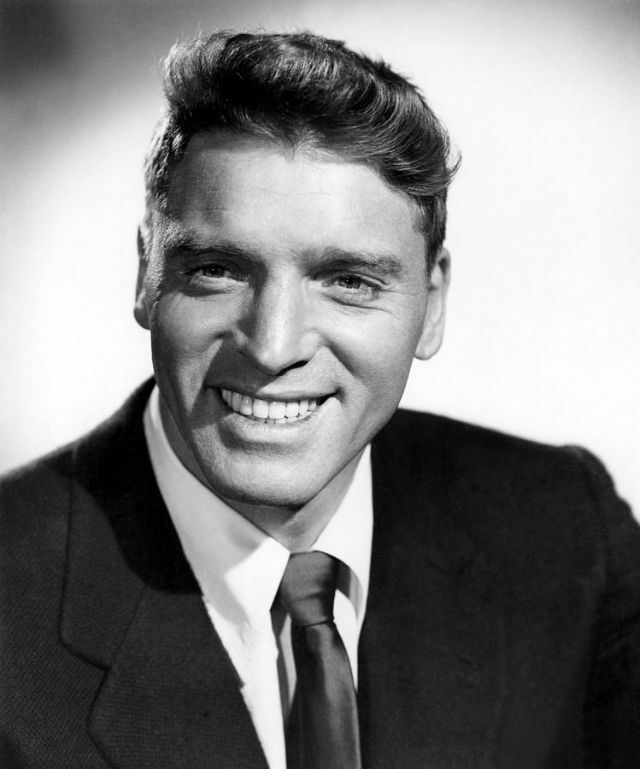 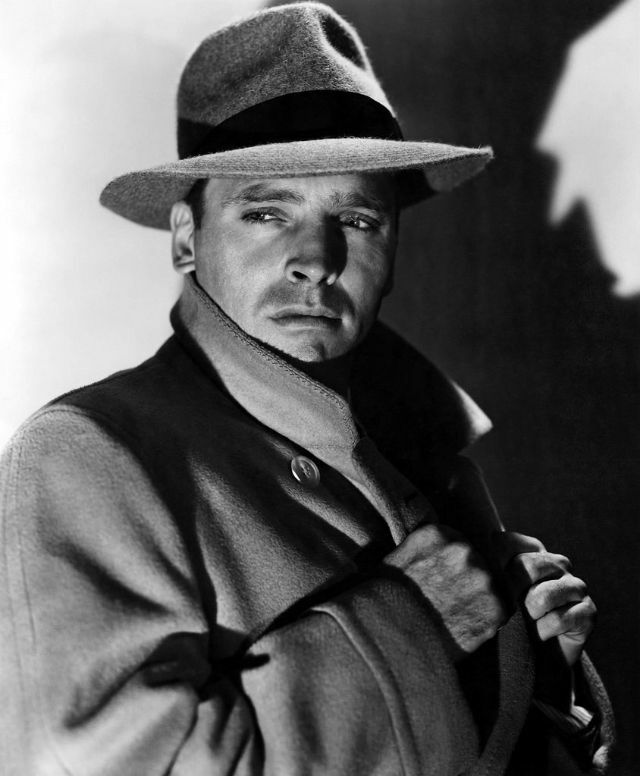 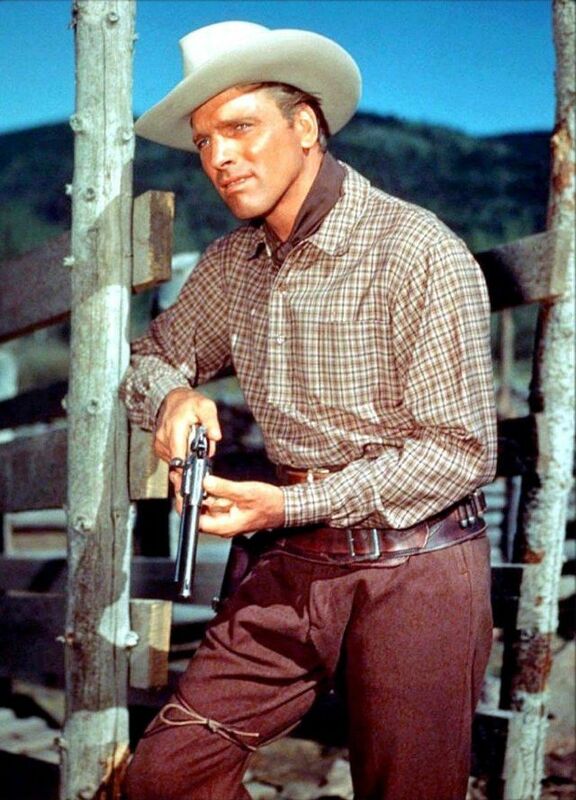 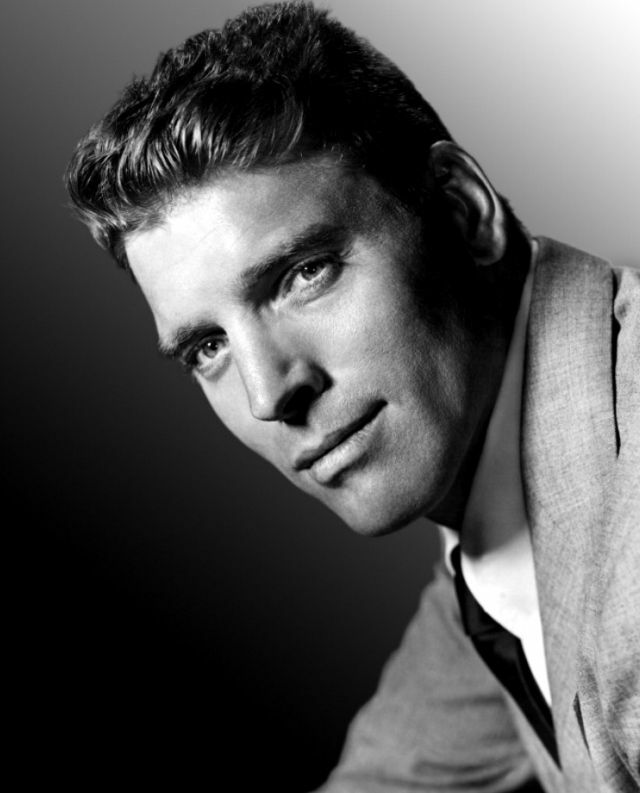 Born 1913 in Manhattan, New York, American actor and producer Burt Lancaster was initially known for playing "tough guys", he went on to achieve success with more complex and challenging roles. 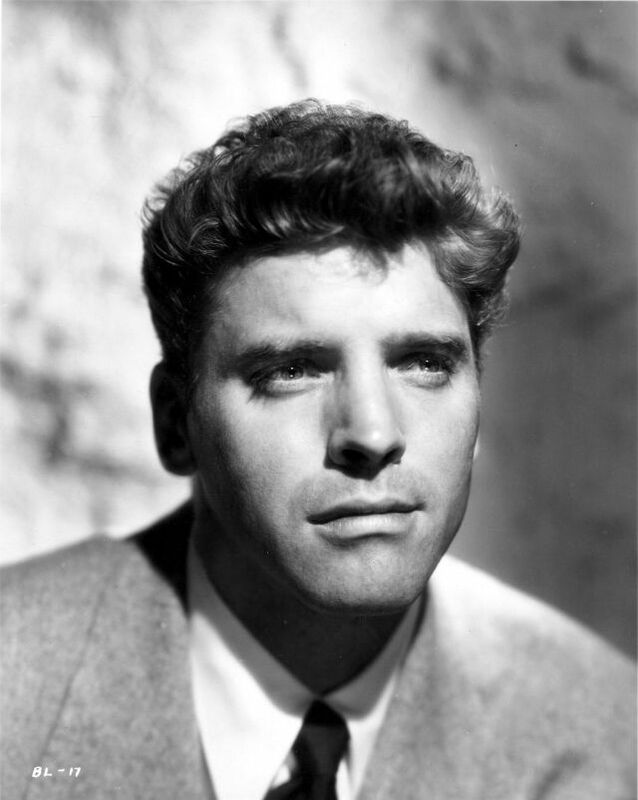 Lancaster was nominated four times for Academy Awards, and won once for his work in Elmer Gantry in 1960. 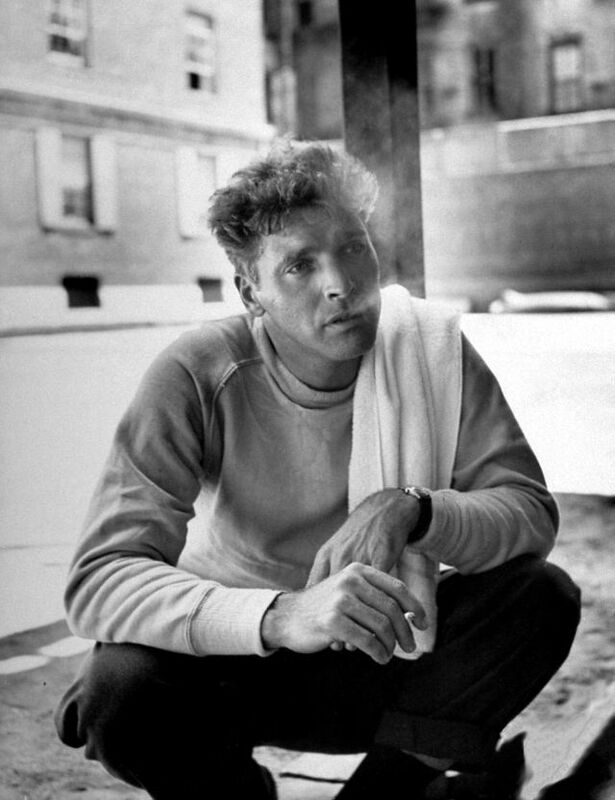 He also won a Golden Globe Award for that performance and BAFTA Awards for Birdman of Alcatraz (1962) and Atlantic City (1980). 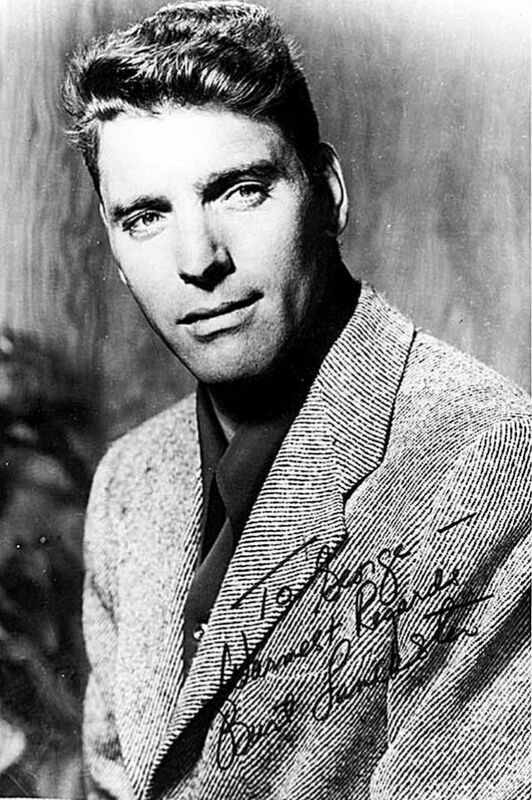 During the 1950s, his production company Hecht-Hill-Lancaster was highly successful, making films such as Trapeze (1956), Sweet Smell of Success (1957), Run Silent, Run Deep (1958), and Separate Tables (1958). 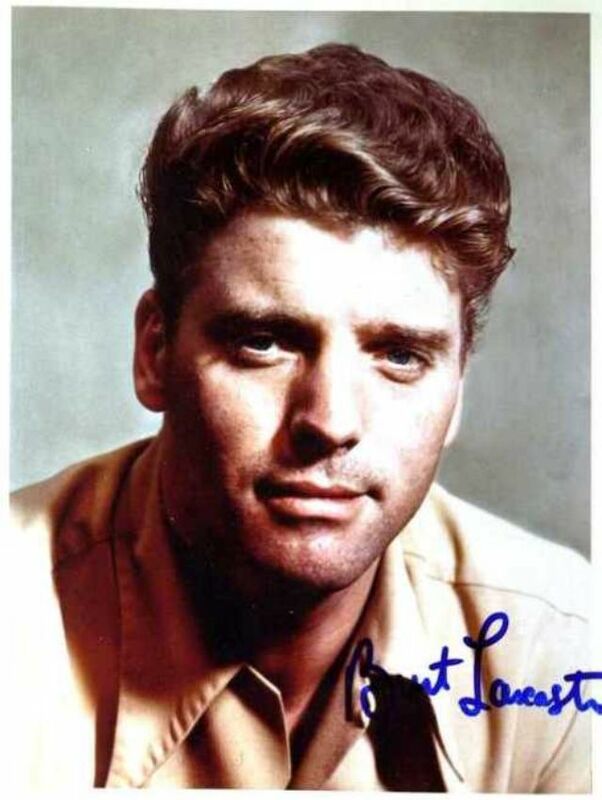 Lancaster's acting career ended after he suffered a stroke in 1990, which left him partly paralyzed and largely unable to speak. 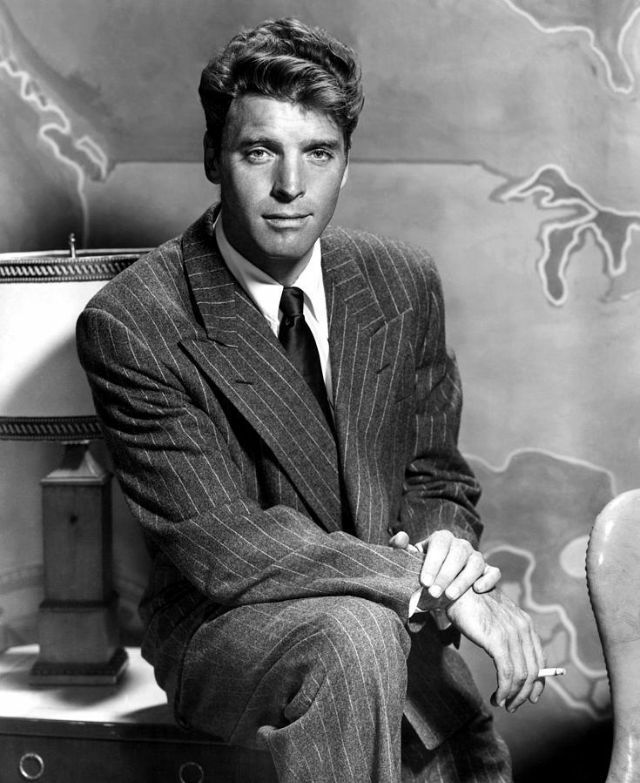 He died in his apartment in Century City, California, from a third heart attack at in 1994, at the age of 80. 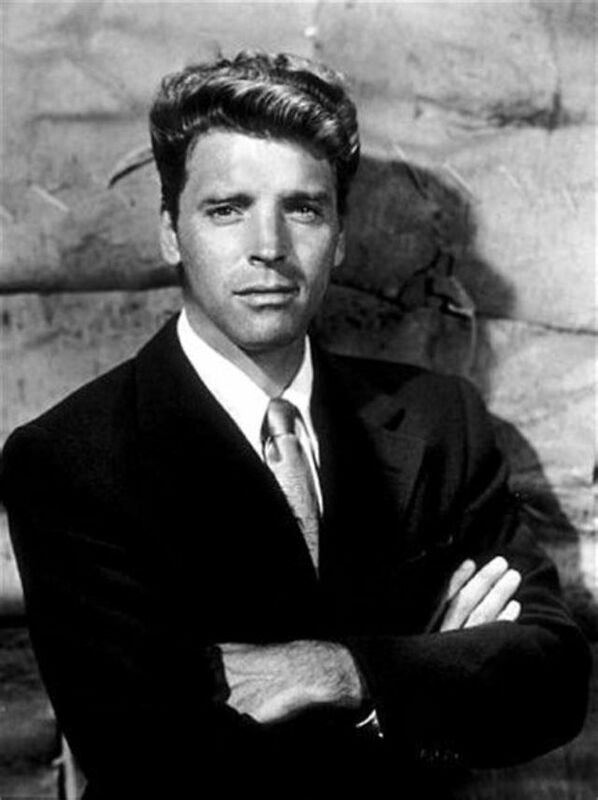 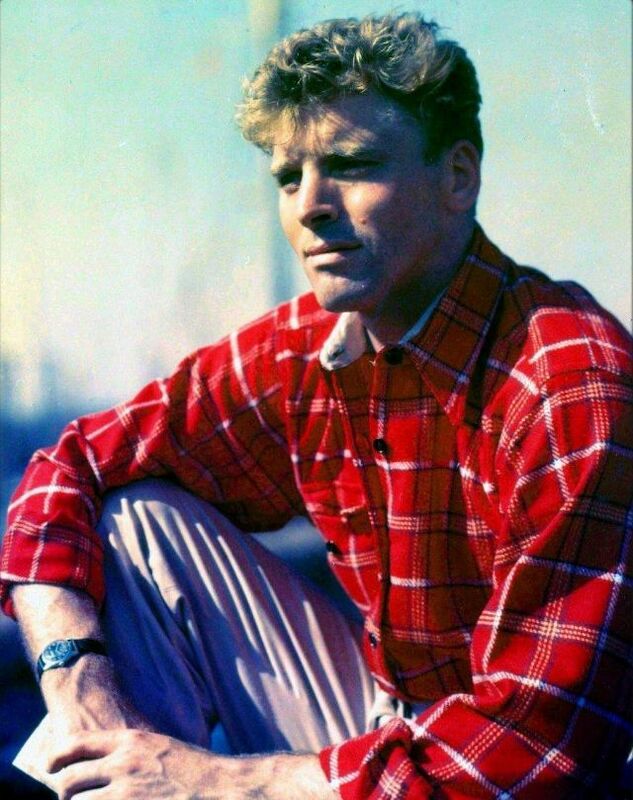 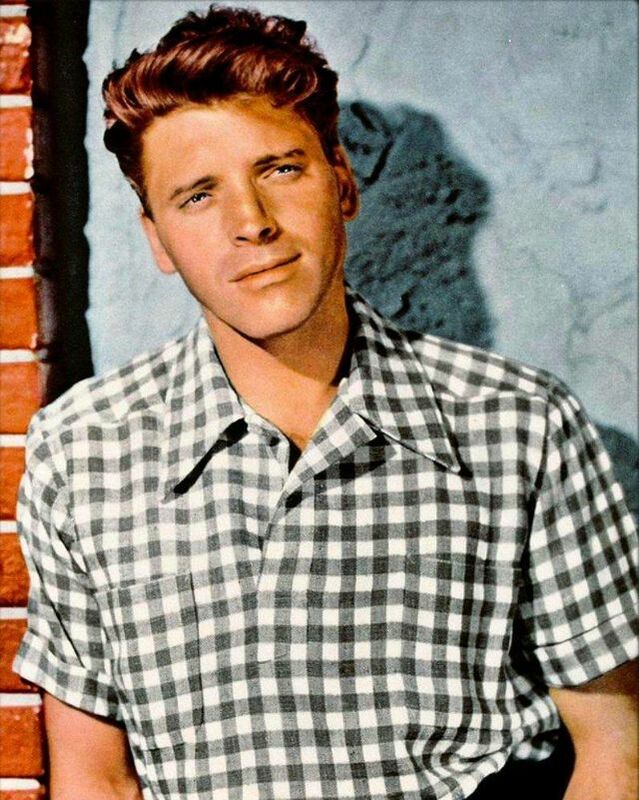 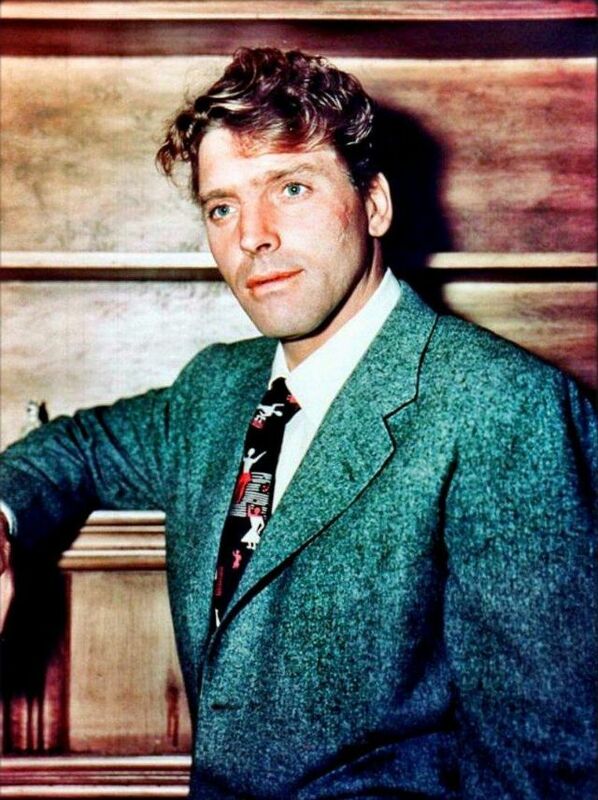 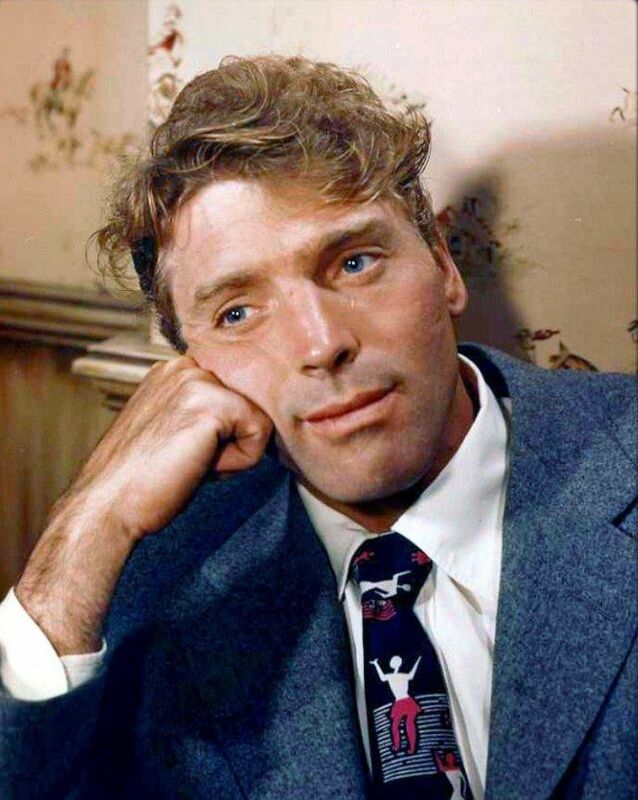 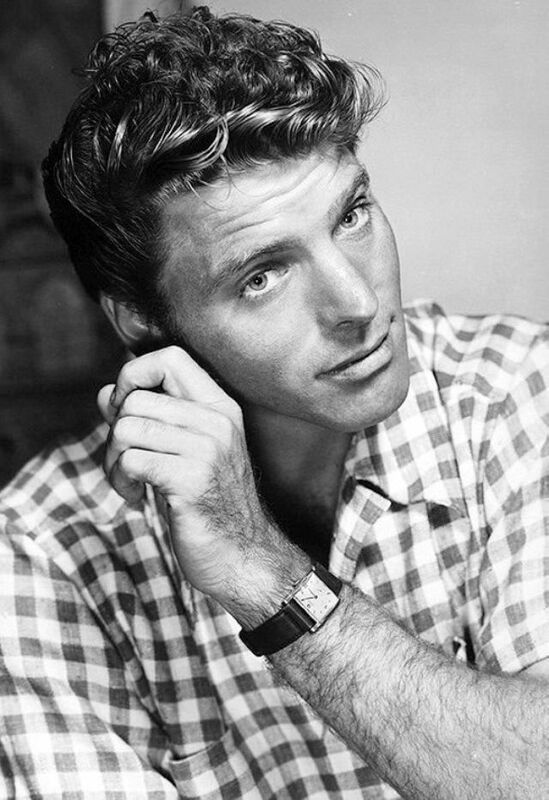 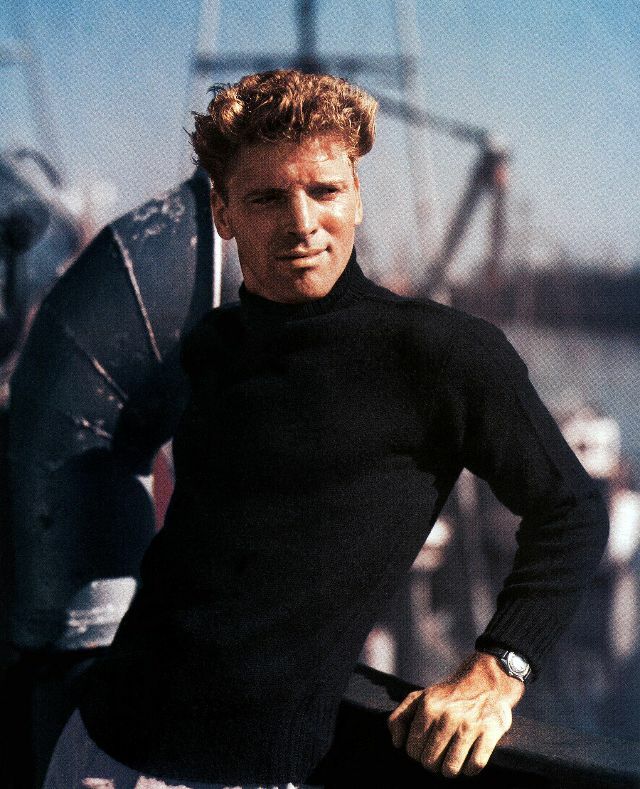 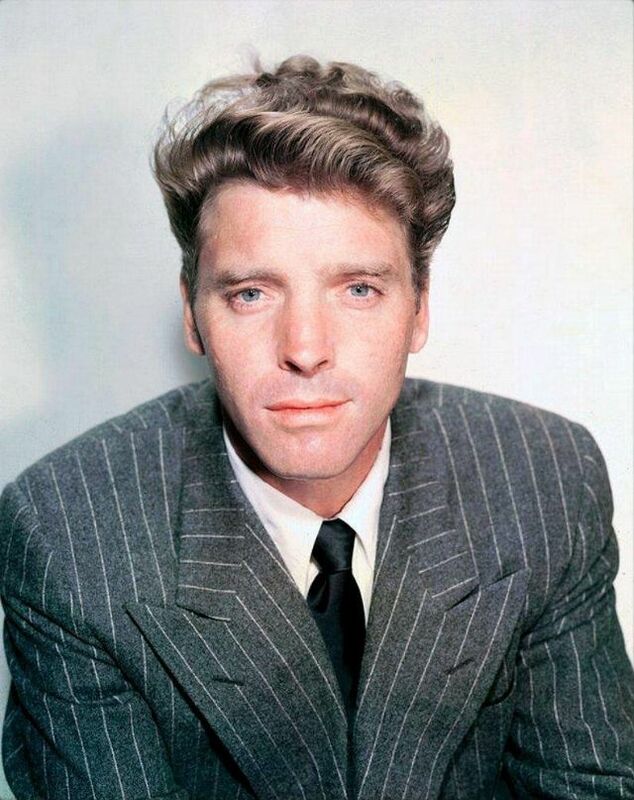 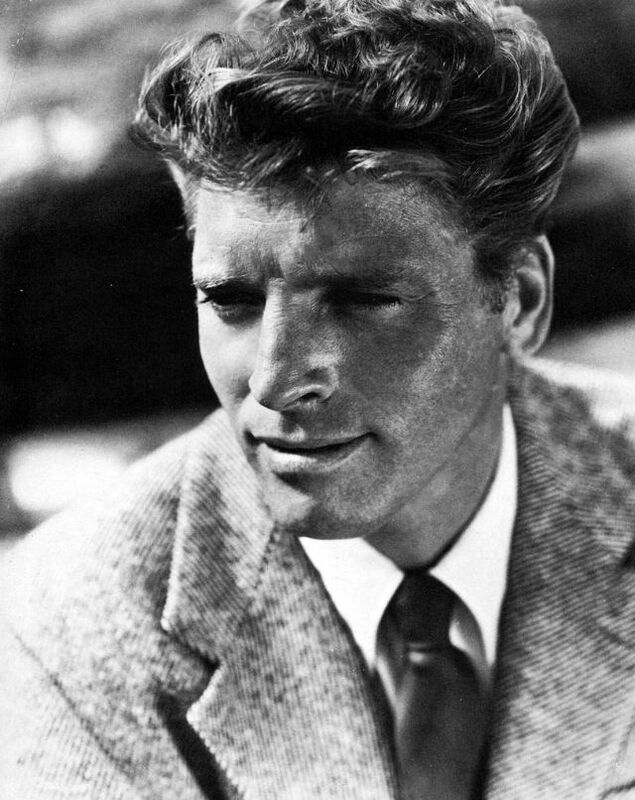 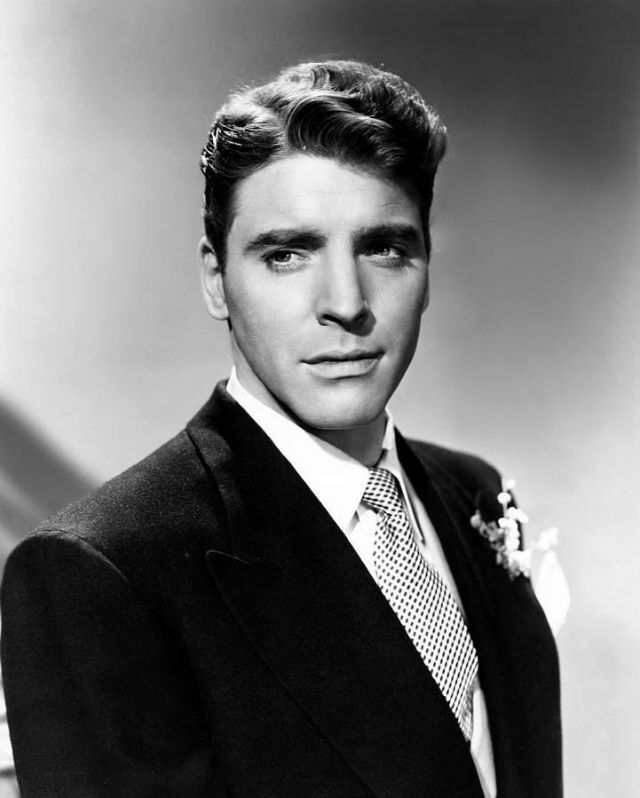 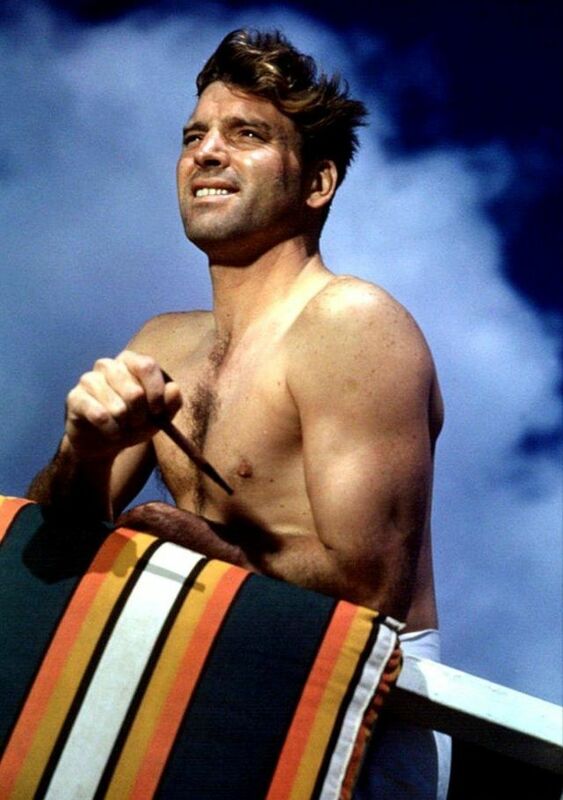 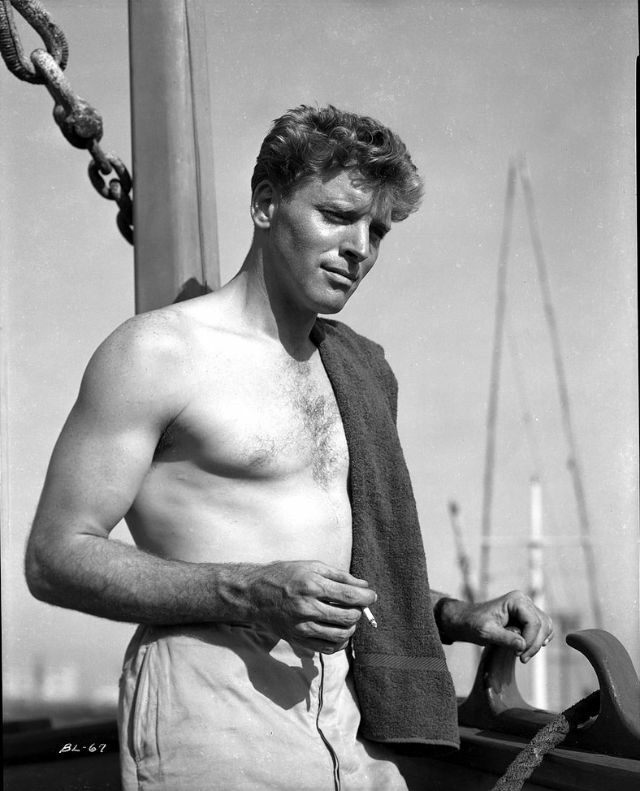 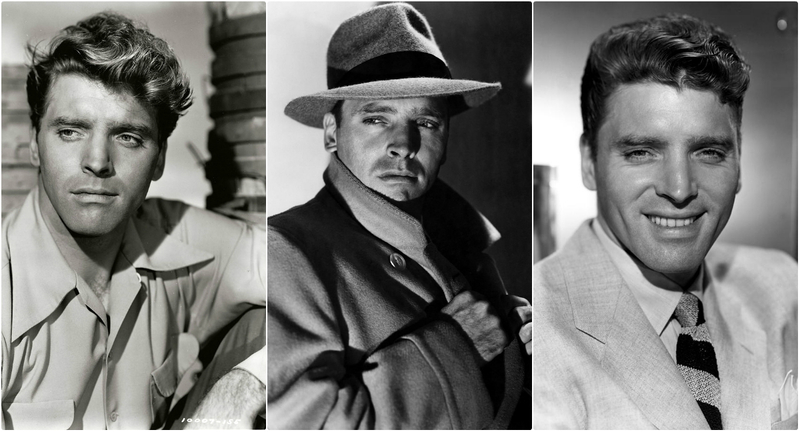 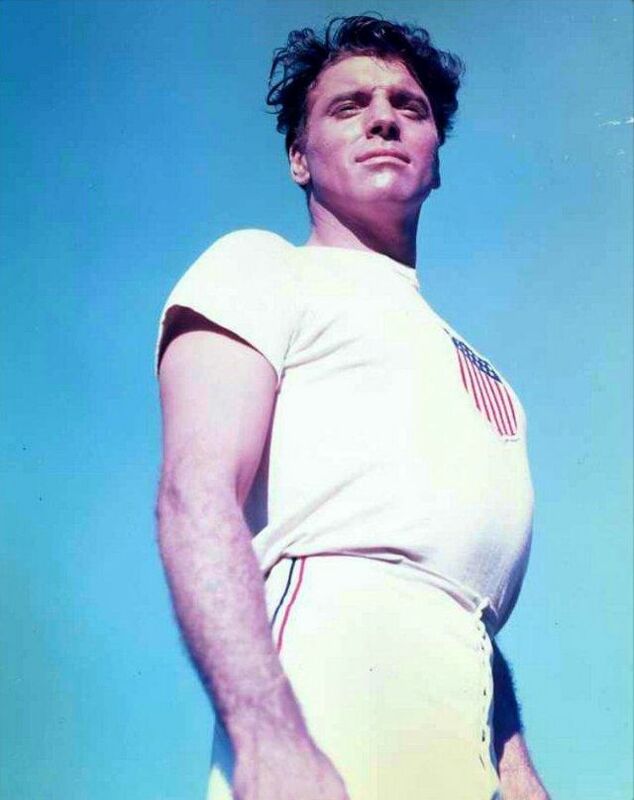 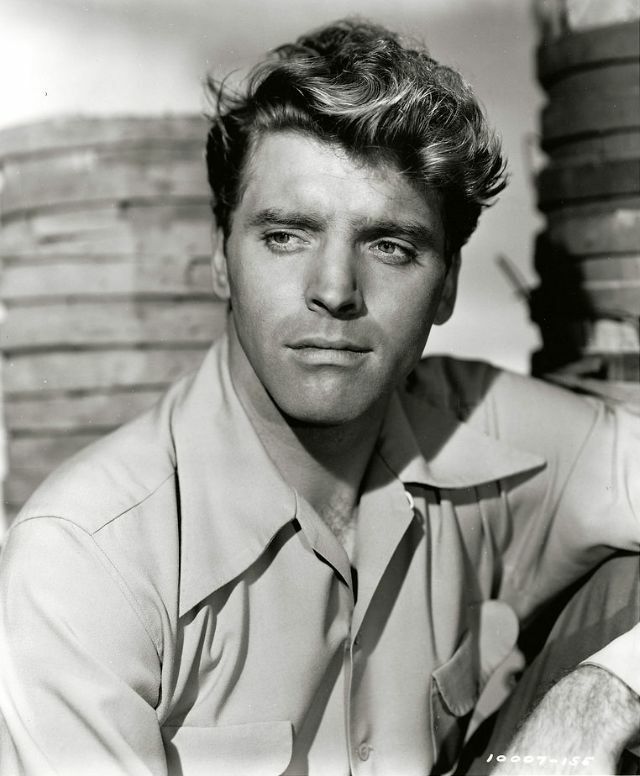 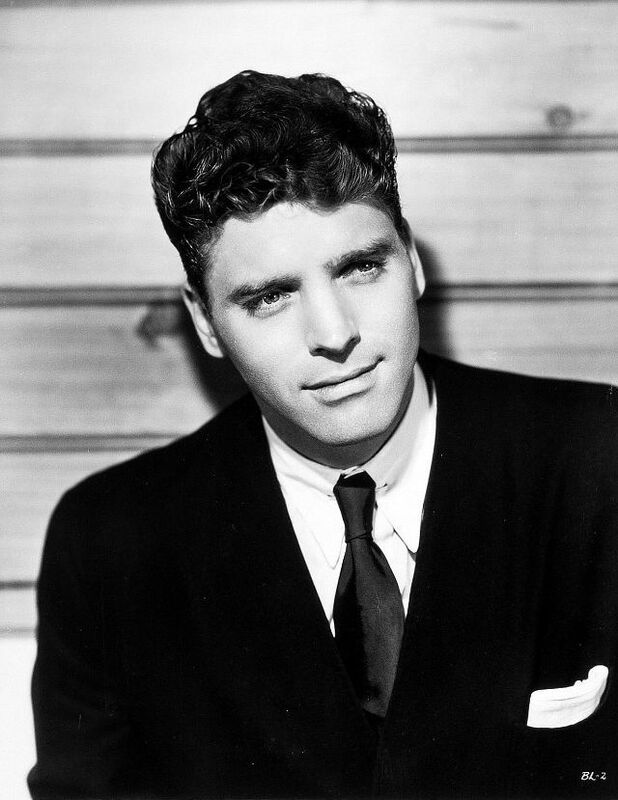 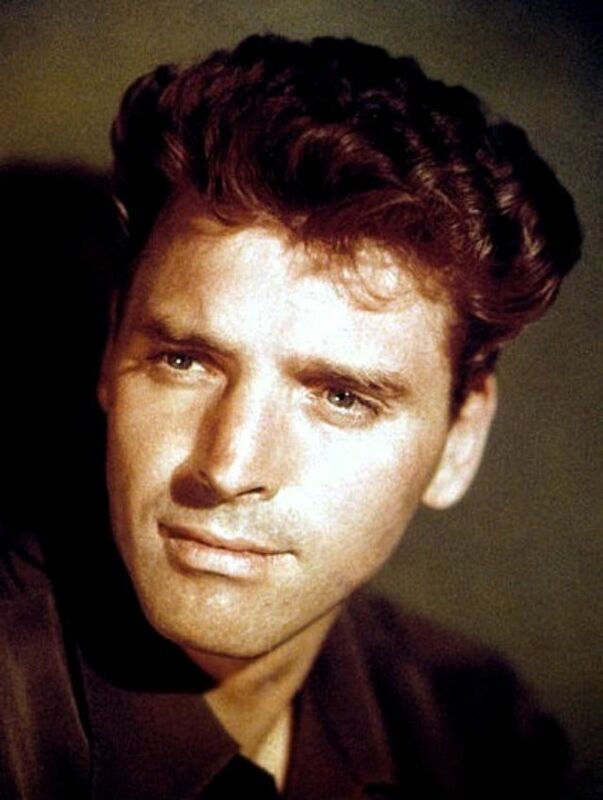 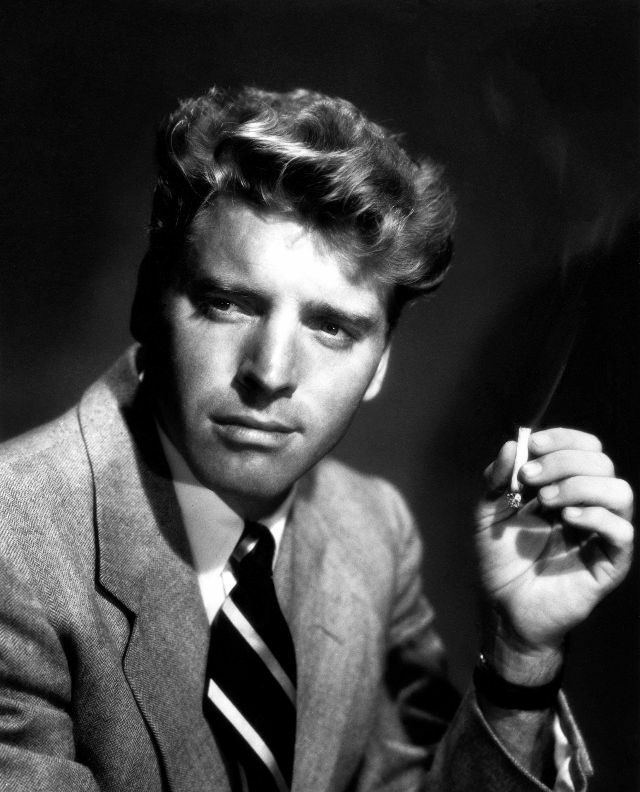 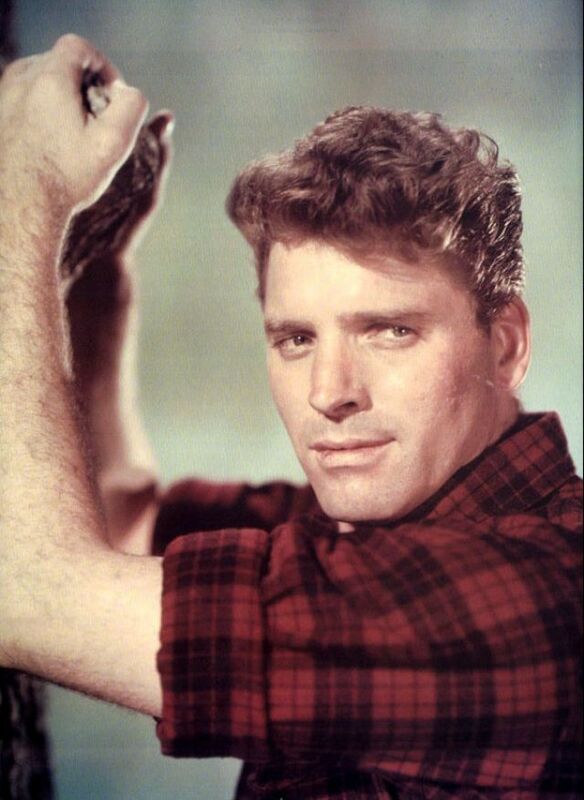 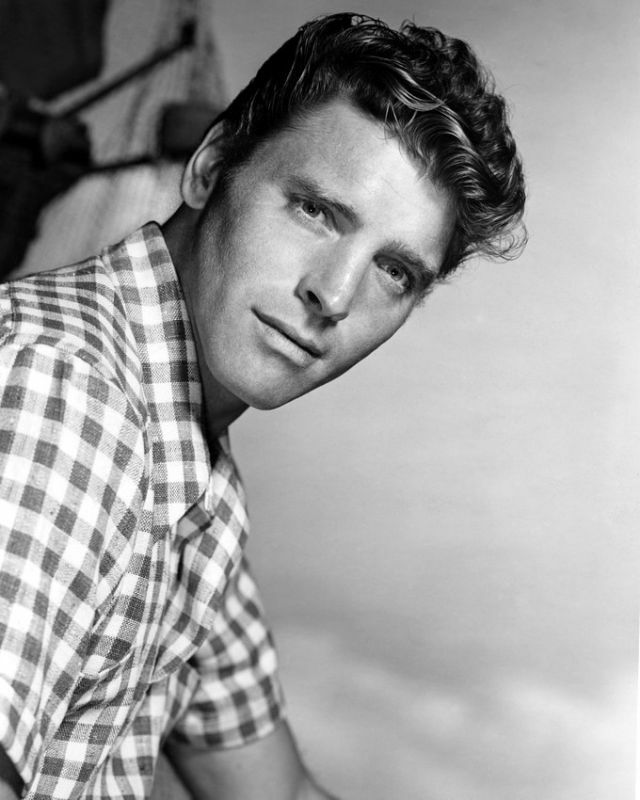 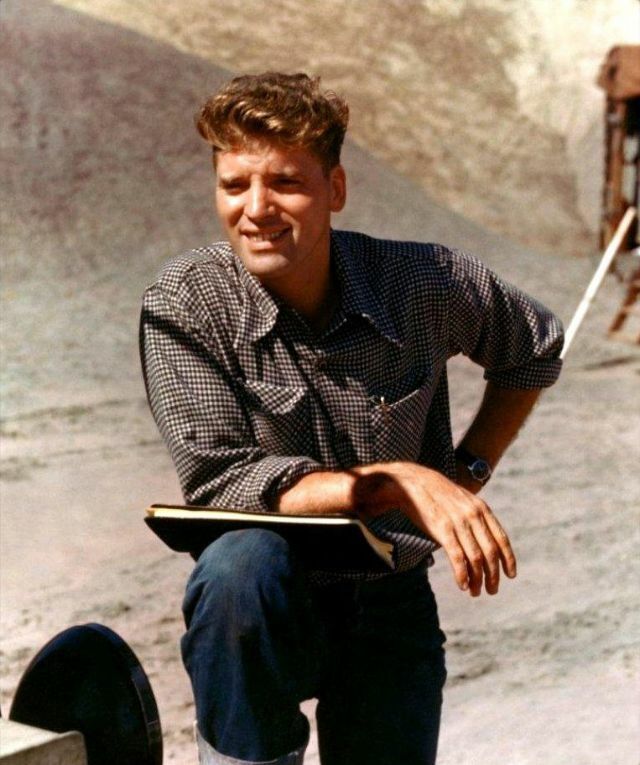 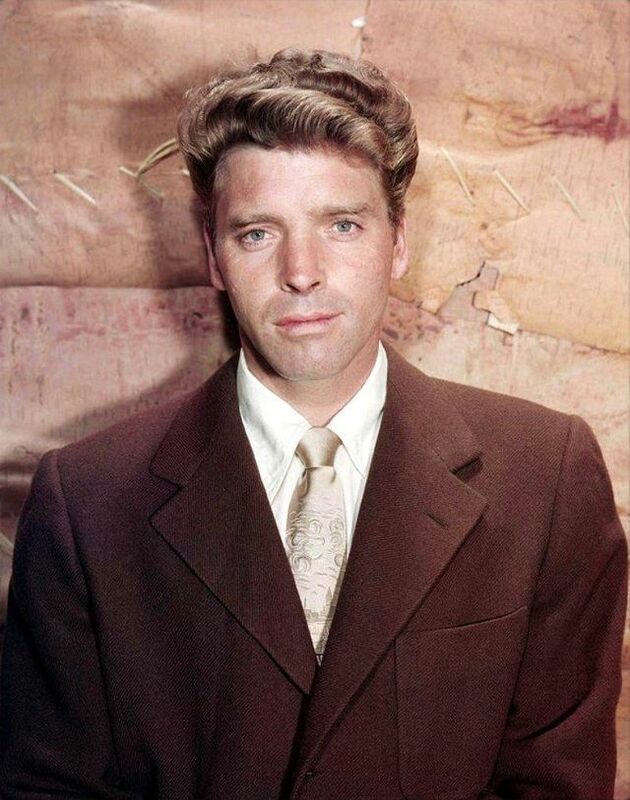 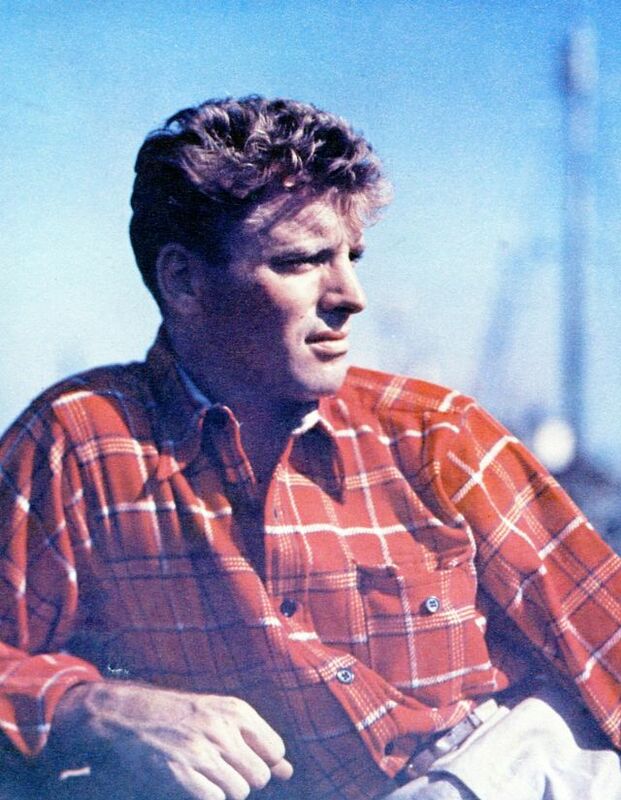 Take a look at these pictures to see a young Burt Lancaster in the 1940s and 1950s.